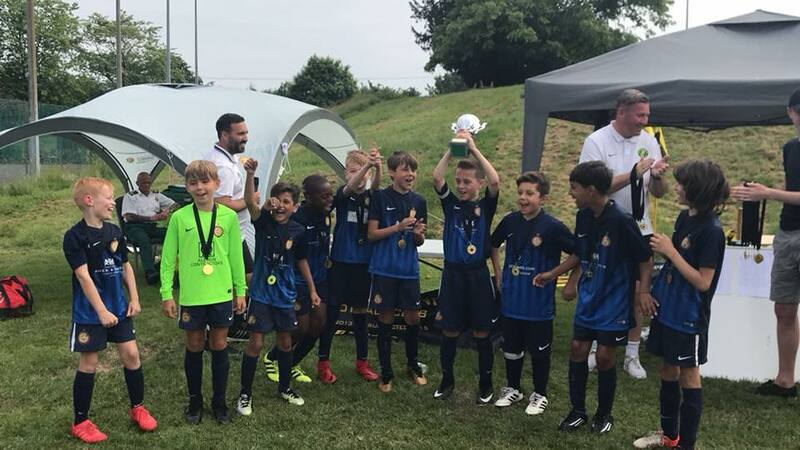 Grassroots Football Academy » GFA LOUGHTON U9 YELLOWS WIN GPR FC TOURNAMENT! GFA LOUGHTON U9 YELLOWS WIN GPR FC TOURNAMENT! 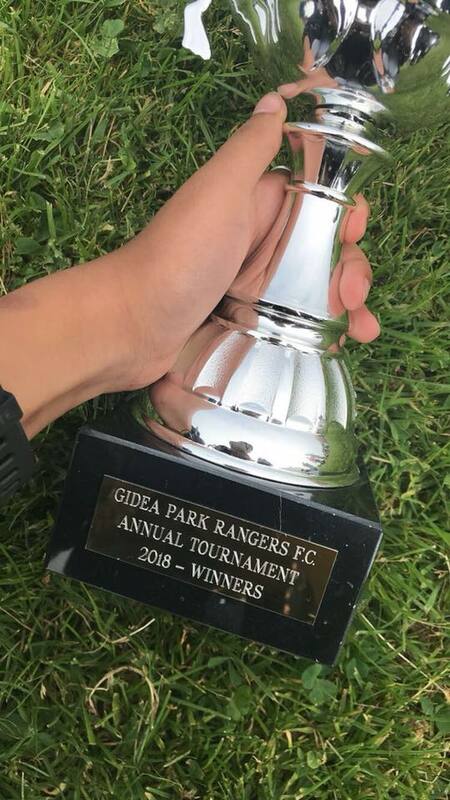 Our u9s Yellows win the GPR CUP for second year in a row! Well deserved. The Yellows didn’t let their heads drop after reaching numerous those previous finals to just miss out, they kept positive and it showed at the GPR Tournament. They played by far the best football on the day, fought hard and worked as a team and their build up play was lovely to watch. Coach Shimi is working wonders with these kids and it shows when they play with smiles on their faces. The team also gets phenomenal support from the parents and we can only see these guys developing more each week!